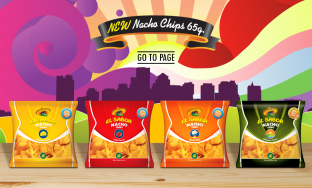 Nacho Chips: Crispy nachos from non-genetically modified corn in delicious flavours and various packs. 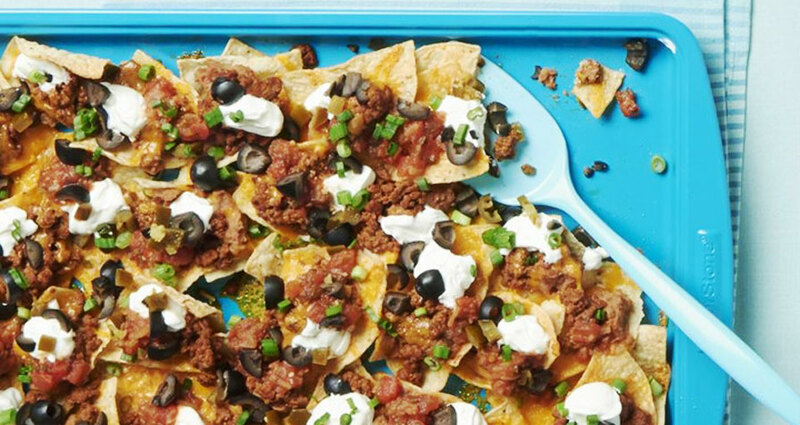 Amazing dips in unique & different flavors are the best company for both your favorite nachos and any other recipe. 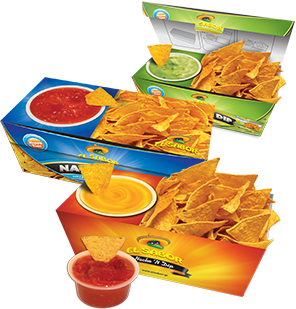 Nacho n’ Dip: Crispy nachos with their unique side sauce are the right flavor to accompany your favorite moments. 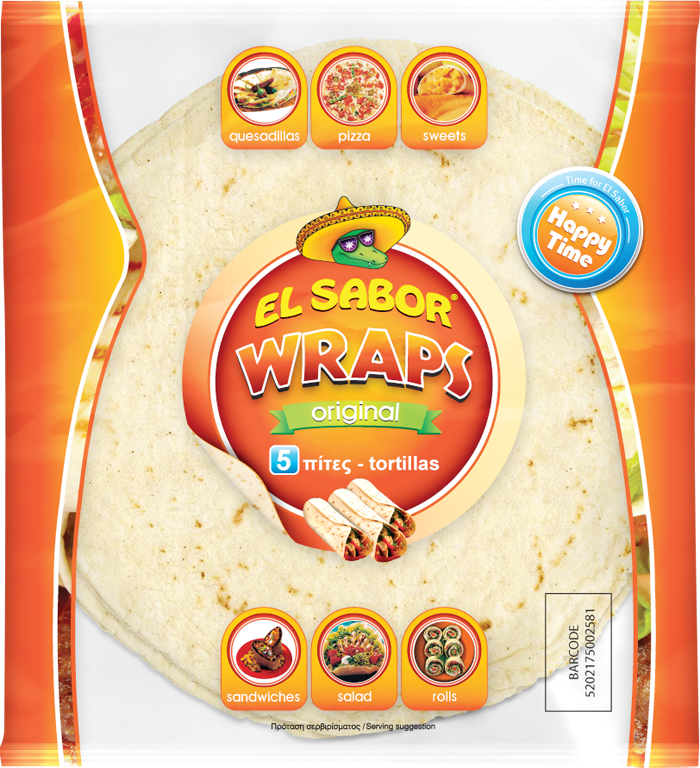 Wraps: You can find them in different sizes and are available in three flavors : classic, whole wheat and tomato. 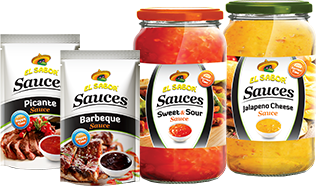 Try out our unique "ready-to-serve" sauces in four amazing flavors. No need for heating, no need for cooking. Just feel free and go for it! 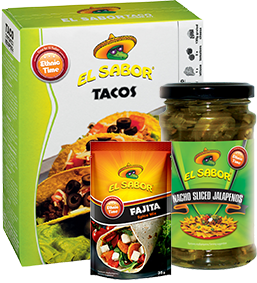 El Sabor Fajita Dinner Kit contains tortillas and the right mix of sauce and spices. 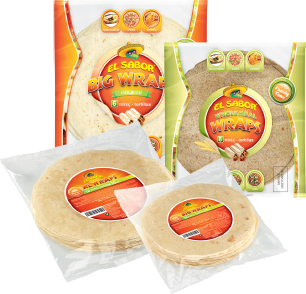 The Taco Dinner Kit offers the Taco Shells and the matching sauce and spices. 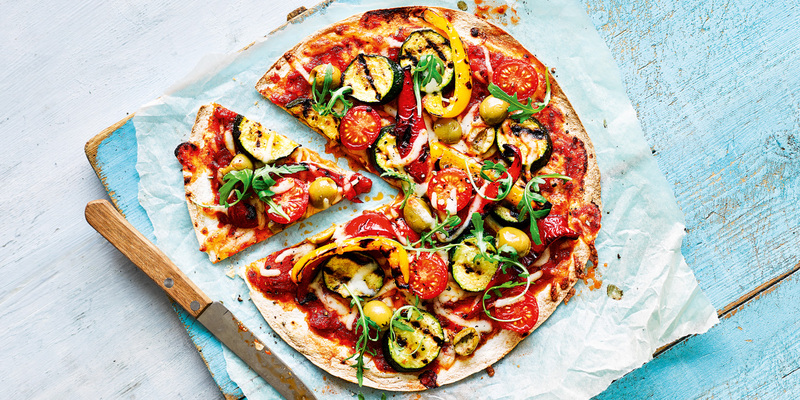 Add the meat of your choice and whatever else you want. 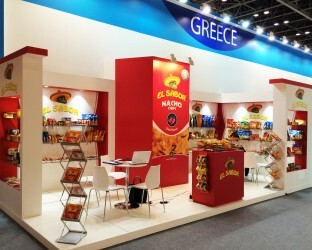 The Gulfood international food&hospitality exhibition was completed successfully. 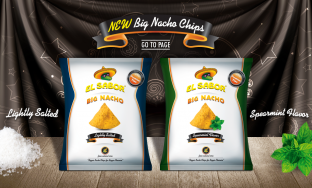 Big Nacho: New package, new flavor! 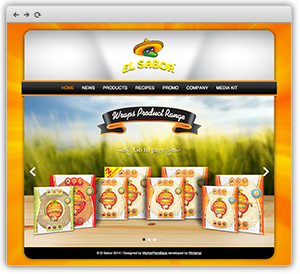 The famous El Sabor Big Nacho is completely renewed... New package and new flavor! 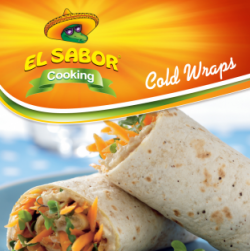 El Sabor participates in the international food&hospitality Exhibition Gulfood, organized by Dubai International Exhibition Centre in Dubai, from 8 to 12 February 2015. 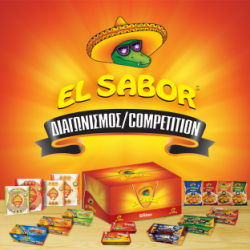 El Sabor Competition for 10 «Giftboxes» of the company’s delicious products, which saw huge participation, has ended! 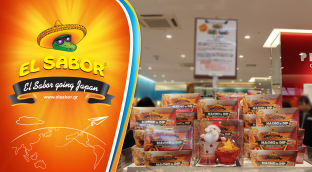 El Sabor Nacho N’ Dip are popular even in Plaza Style, one of the best shops of Japan. Nacho N’ Dip are renewed! 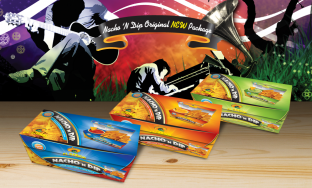 The new packages Nacho N 'Dip Original are coming to accompany your happiest moments! 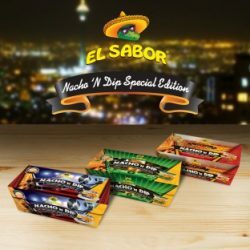 Your favorite El Sabor nachos in a new, smaller package! 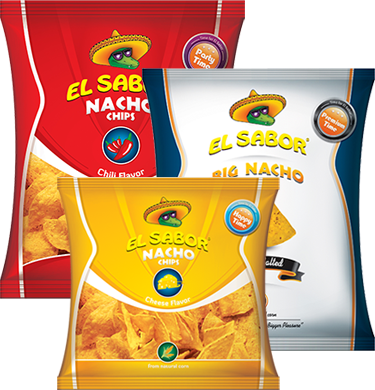 Your favorite Nacho chips in a new smaller pack of 65 gr comes as a surprise from El Sabor! 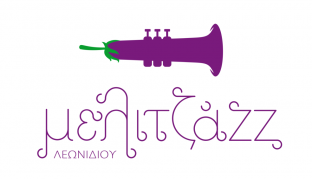 A glamorous musical celebration, Brimstone Festival, will take place in Santorini on Wednesday, August 6th, in Oceanids Estate. 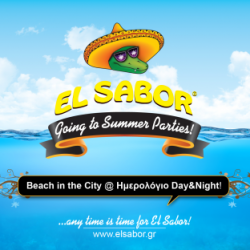 El Sabor in the most… “Beach in the City” party in town! 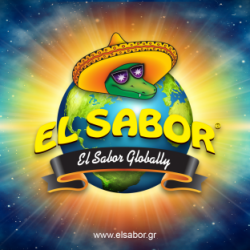 El Sabor will be present in the most exciting party in town on Friday, July 4 at 9 pm! 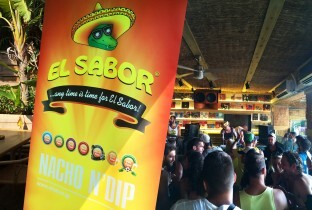 El Sabor supports Melitzazz festival of Leonidion, a colorful, multicultural gathering of cultures. 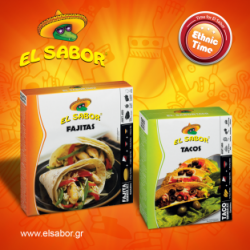 Your favorite ethnic meals only from El Sabor! 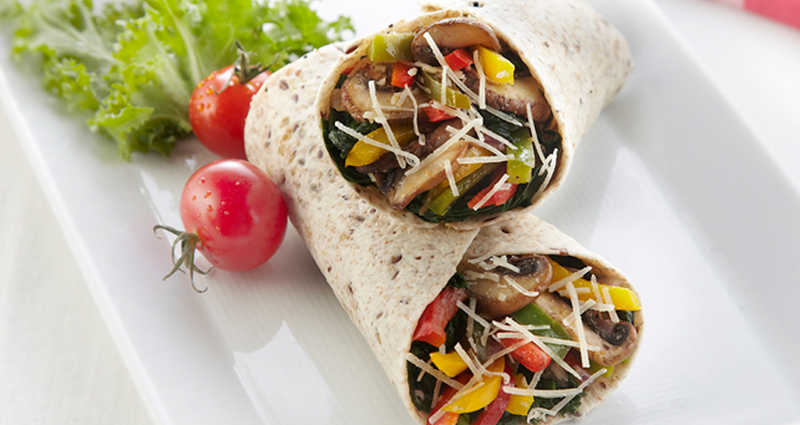 Do you want to make a quick and easy ethnic meals at home? 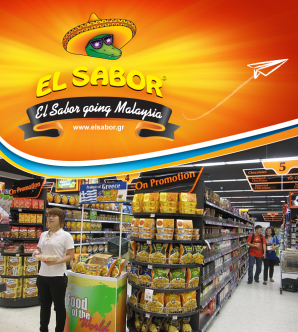 The Greek products marked by the characteristic crocodile with the sombrero «travel» in Malaysia. 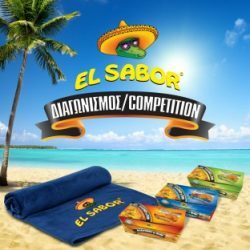 Win 10 «GIFTBOXES» of El Sabor products! 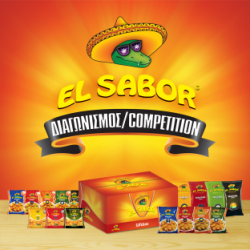 El Sabor started its operation in 1992 as the first production unit of nacho chips in Greece. 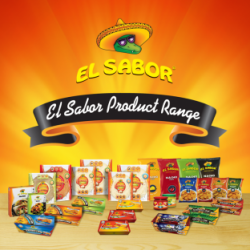 El Sabor constantly watches the behavior of its consumers in order to understand their preferences. 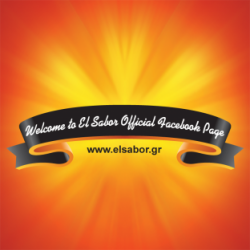 Welcome to El Sabor Facebook page! Nacho n’ Dip Special Edition: The enjoyment of the moment! ! 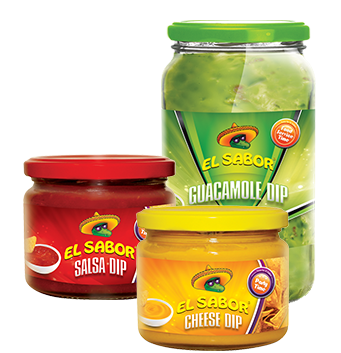 El Sabor created three new Nacho n' Dip products in order to enjoy every single moment. 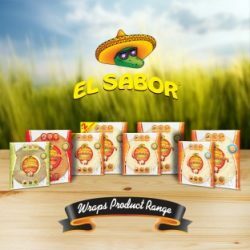 El Sabor Wraps… Wrap anything you desire! 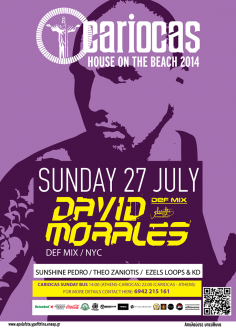 You are looking for something easy and delicious? A quick snack which is filling and tasty? 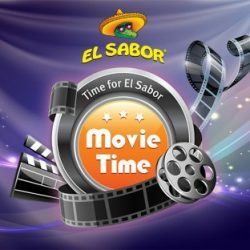 El Sabor Nacho chips in all Village cinemas! The premiere you were waiting for is finally in theaters ! 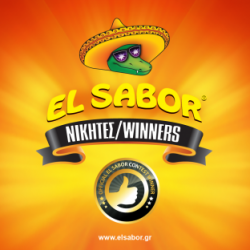 © El Sabor 2017 | Handcrafted by Whitehat.